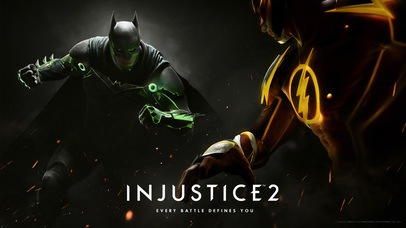 Injustice 2 by Warner Bros.
Injustice 2 is a fighting game that features a huge roster of DC heroes and villains for you to pick a team from. Challenging fights. Injustice 2 features several different modes, but the core gameplay is 3v3 tag team battles. 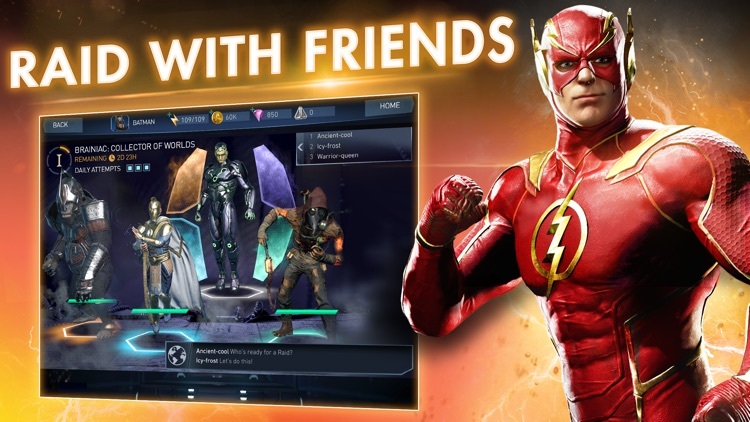 Choose your favorite DC characters and have them face off against each other in battles of epic proportions! 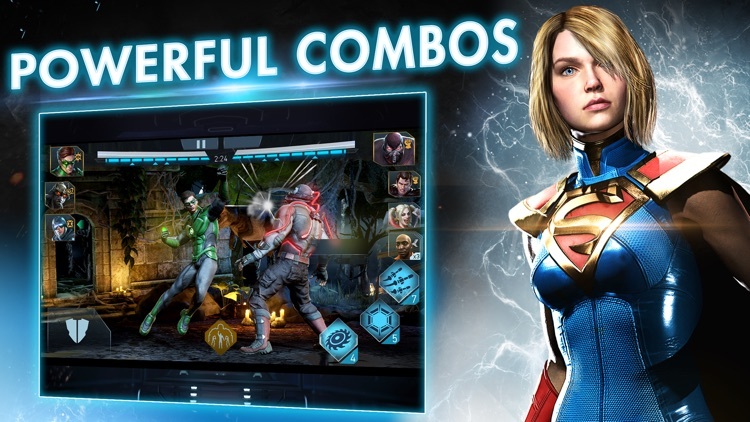 The touch screen controls are responsive and intuitive, and make it easy for anyone to get into the Injustice world. 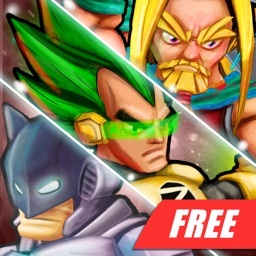 Use Super Moves. 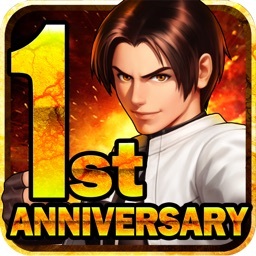 Each character has their own unique super move that can be used once the gauge is full. When that button shows up, tap on it to activate! The Super Moves are a stunning display of the character's power, and can deal a hefty amount of damage, if not just KO'ing the opponent. 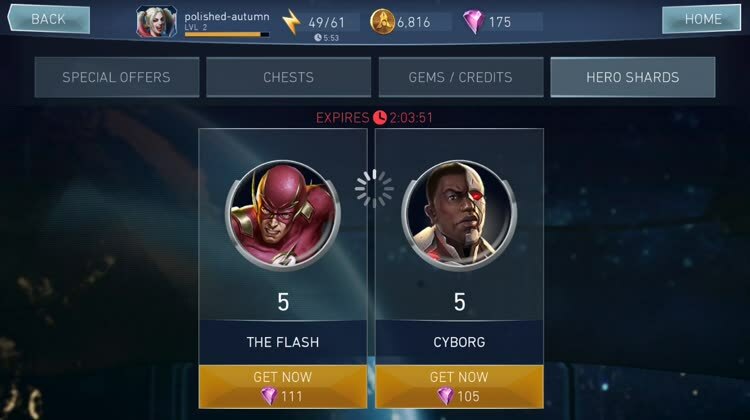 Unlock DC favorites. 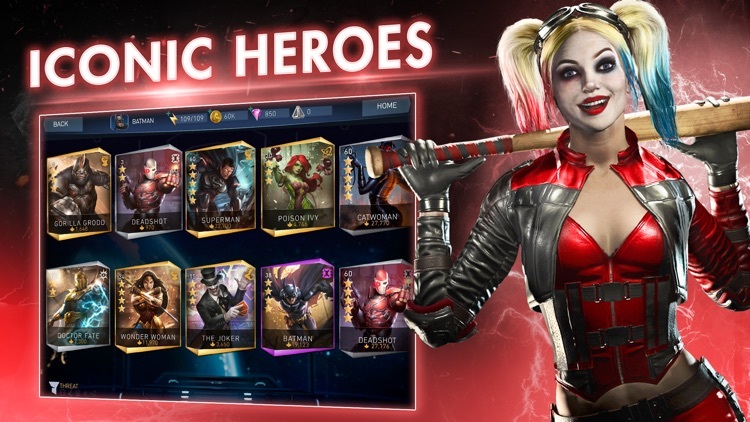 Collect hero shards to unlock more DC heroes and villains in the roster. Pick and choose your team from your personal favorites. 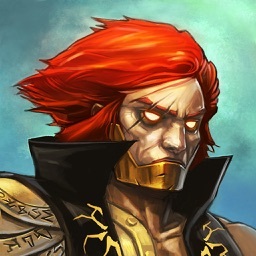 Also make sure to equip gear to modify their abilities and increase their stats in battle. Good news for you, bad news for your foes! 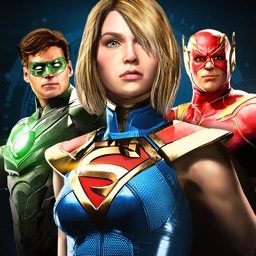 Injustice 2 is the mobile version of the game that's a sequel to the Gods Among Us that came out in 2013. 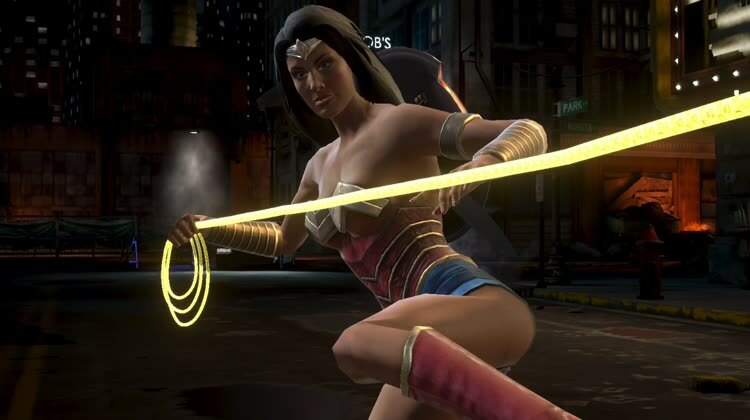 In Injustice 2, players can unlock DC heroes and villains of a wide variety, and engage in 3v3 battles in the Campaign or dive deep into the story mode. 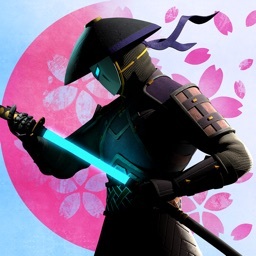 There's also PvP, character-specific gear to use to your advantage, and a ton of other goodies to discover. 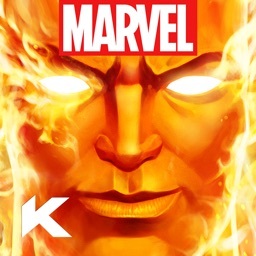 The game has intuitive controls and the Super Moves are incredible to watch. 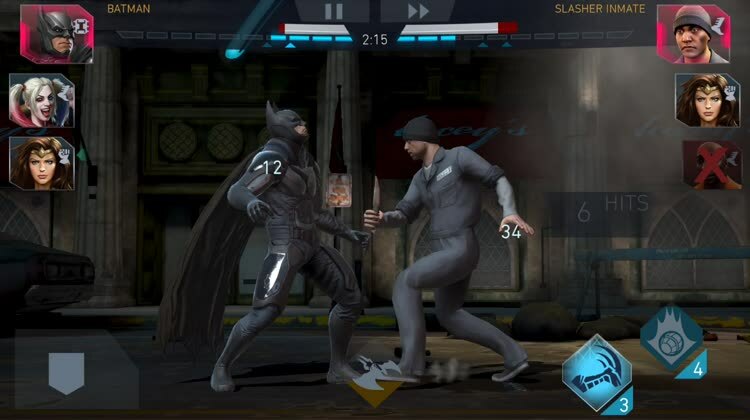 Injustice 2 has amazing graphics, intuitive controls, and all of your favorite DC characters. 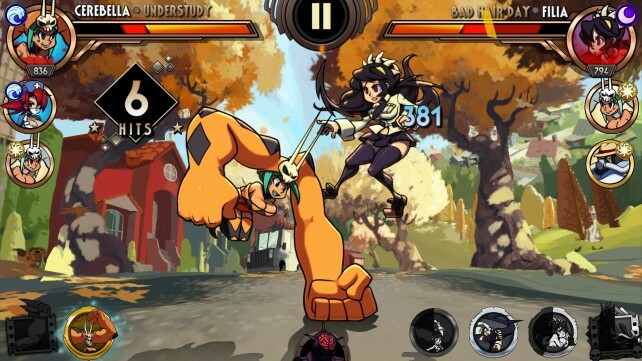 Now you can get your Skullgirls fix anywhere, anytime. 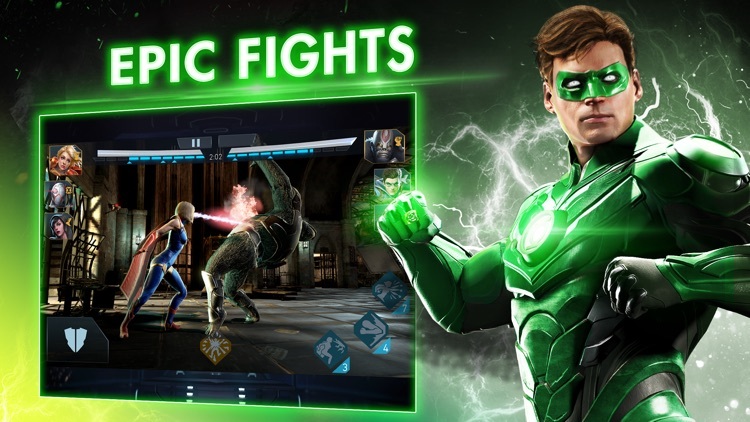 Injustice 2 has arrived on mobile, and it's worth checking out if you're even the slightest DC fan.